A fun, total body workout, suitable for women of all ages and fitness levels, that focuses on function and form. 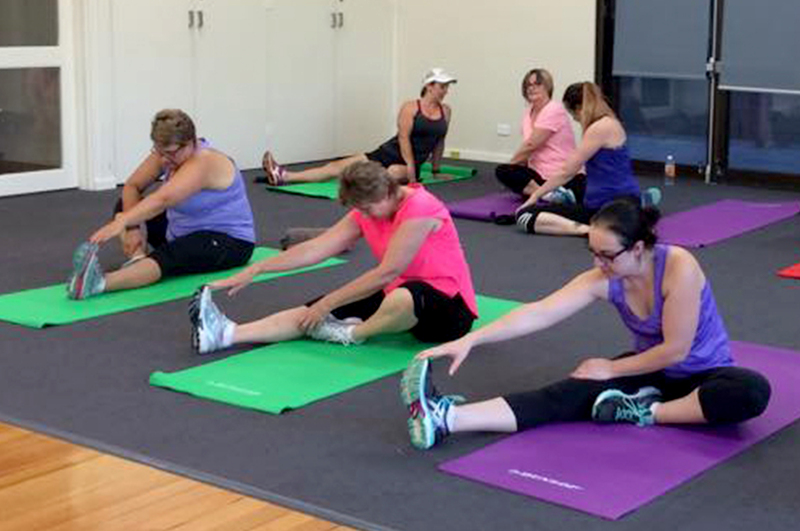 Joanne runs Small Group PT sessions Mondays Wednesdays and Fridays @ 6:15am. Classes are designed to suit all fitness levels and ages (max class size of 8) to meet your individual needs and provide a personalised service. There’s no yelling and no burpees – It’s just not Joanne’s style. All classes are fun, friendly & supportive PLUS your first class is FREE! Bookings are essential and newcomers should arrive 10 minutes early to discuss their individual needs. Call or TXT 0477 505 531. For more information please visit her website www.lifesparkwellness.com.au or call Jo on 0477 505 531.